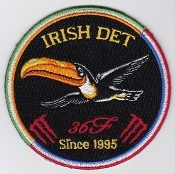 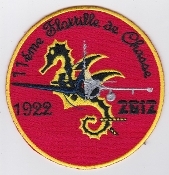 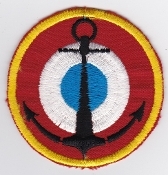 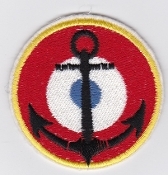 French Naval Aviation Aeronavale AVIA Patches Crest Tac Ops Detachments Commemorative Badges. 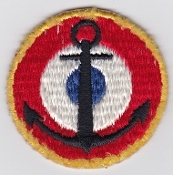 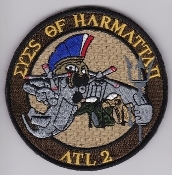 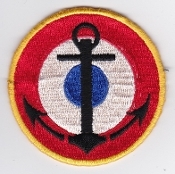 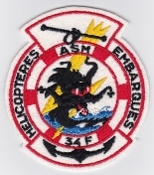 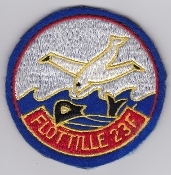 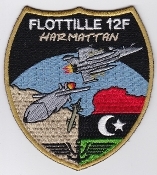 French Naval Aviation Aeronavale Patch 23 F Flotille Harmattan Unleash Hell Patch Atlantique Maritime Patrol 2011 Velcro Fully emb cut edge 131mm by 85mm five and one eighth inches by three and five sixteenth inches. 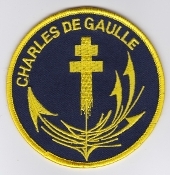 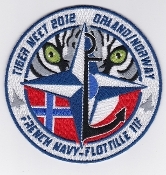 French Naval Aviation Aeronavale Patch 28 F Flotille Tiger Meet 2008 Patch Set Patch Name Rank EMB 121 Xingu Transport Training Velcro emb on twill merrowed edge 101mm four inches diameter. 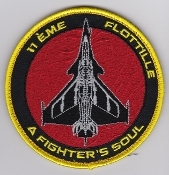 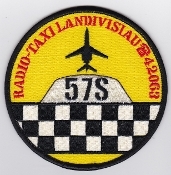 French Naval Aviation Aeronavale Patch 57 S Servitude Shuttle Patch Falcon 10 M Landivisiau Training 2010 Velcro Fully emb merrowed edge 90mm by 68mm three and one half by three and eleven sixteenth inches.